Wallpapers are one of the easiest and best ways to give your phone some personality. Here at MobileSyrup, we know the value of a good wallpaper. I often take photos of my phone for stories, and my co-workers’ do as well. As such, our wallpapers are always on display, and readers often ask where we find out backgrounds. With that in mind, we decided to create a round-up of all the places we like to get our wallpapers. Here’s the comprehensive MobileSyrup guide to finding awesome wallpapers. 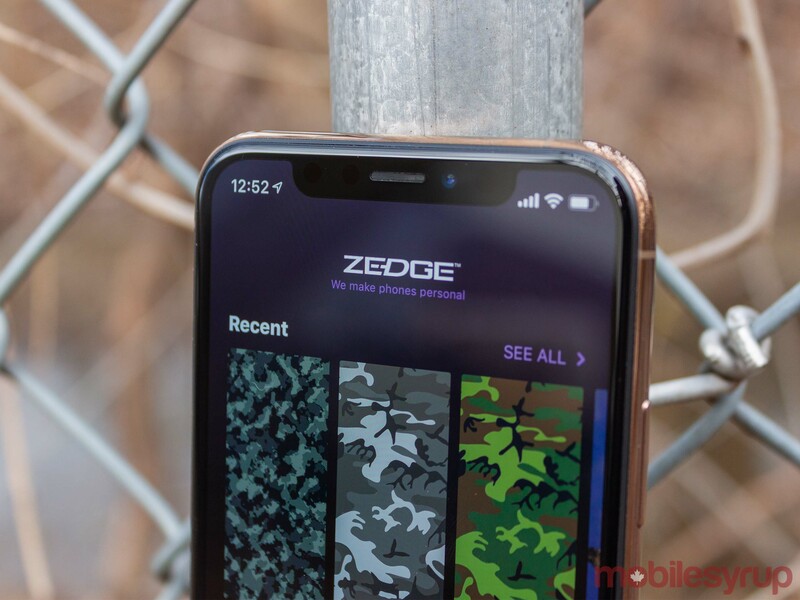 Zedge is a free app that offers several ways to discover new wallpapers. It includes both ‘Recents’ and ‘Recommended’ screens, as well as a search feature and categories. Zedge offers ‘Collections’ as well, featuring several wallpapers with a unifying theme. Zedge is ad-supported and has some premium content that is available through in-app purchases. You can also unlock some content by watching video ads. 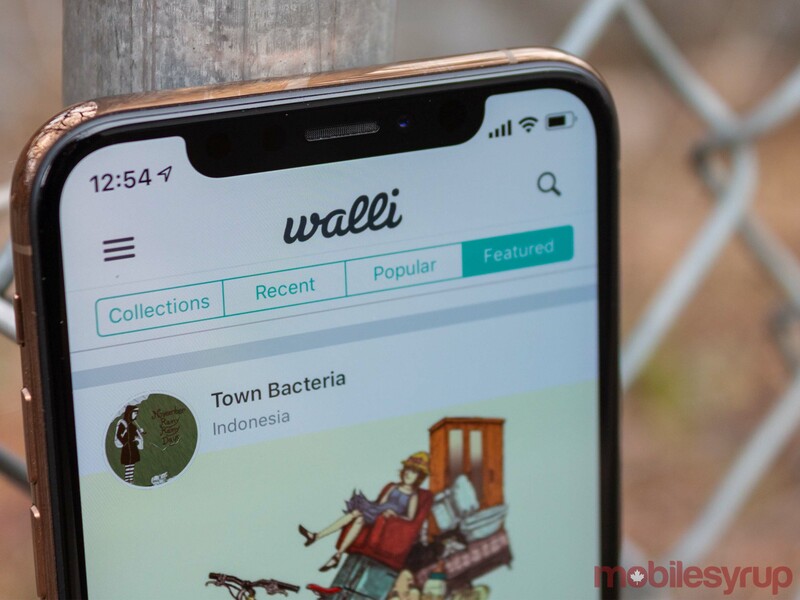 Walli is another ad-supported app. You can pick from ‘Collections,’ ‘Recent,’ ‘Popular’ and ‘Featured’ wallpapers via the top banner. Walli also has a significant focus on artists. When you first load up the app, it lets you know it compensates artists for their work. Additionally, the app prominently features an artist’s name and avatar alongside their work. Unsplash is one of my favourite sources for wallpapers as its based on a copyright-free model. In other words, everything available from Unsplash is free to use for both personal and commercial purposes. The app boasts over 450,000 high-res photos, and many of them are absolutely stunning. Plus, with the licensing, the photos are useful for much more than just wallpapers. Another favourite, Facets offers many of the fantastic wallpapers created by Australian digital artist Justin Maller. While not everyone will like his unique style, I find it incredible. Not all of Maller’s work is available through Facets. However, what is here includes several geometric designs, as well as unique recreations of pop culture figures. That includes the likes of Batman, Darth Vader and Jon Snow. Unfortunately, the biggest drawback to the Facets app is it hasn’t been updated in some time and can be hard to navigate. Muzei is another excellent wallpaper app. 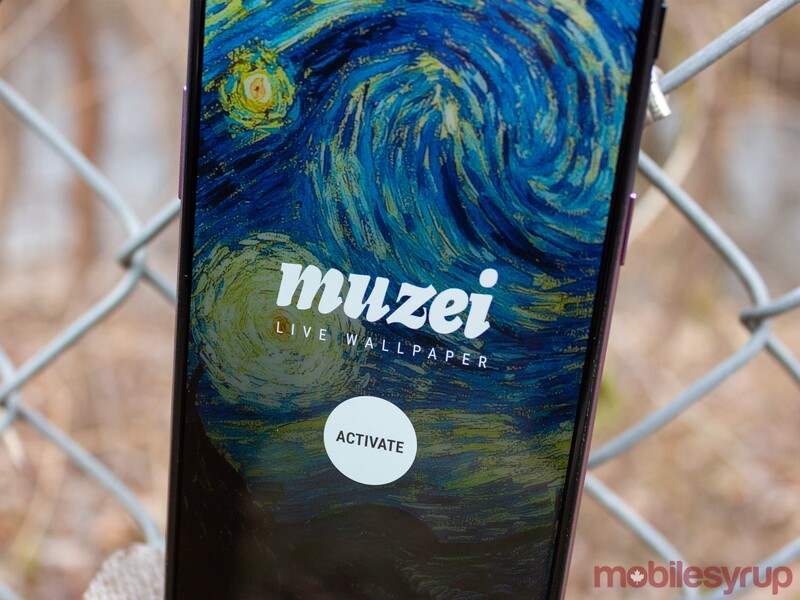 It creates live wallpapers for Android devices to cycle through classic paintings every day. However, it applies a customizable blur to the background. The result is often a stunning looking background based off real-world art. If you want to see the painting, a double-tap on the home screen temporarily removes the blur. Possibly the best part of Muzei is its flexibility. 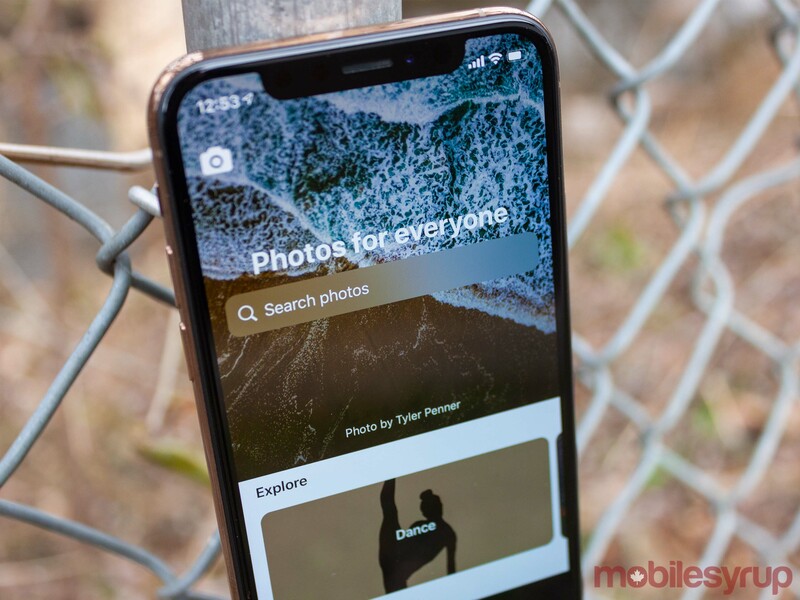 You can have it pull from photos on your phone, or from other apps that support it. That includes Backdrops (up next) and Facets. Unfortunately, because Facets hasn’t been updated in some time, its support as a legacy plugin for Muzei. Muzei supports plenty of other plugins as well, allowing it to pull wallpapers from Bing, provide watch face wallpapers to Android Wear and even include album art from music you’re listening to. 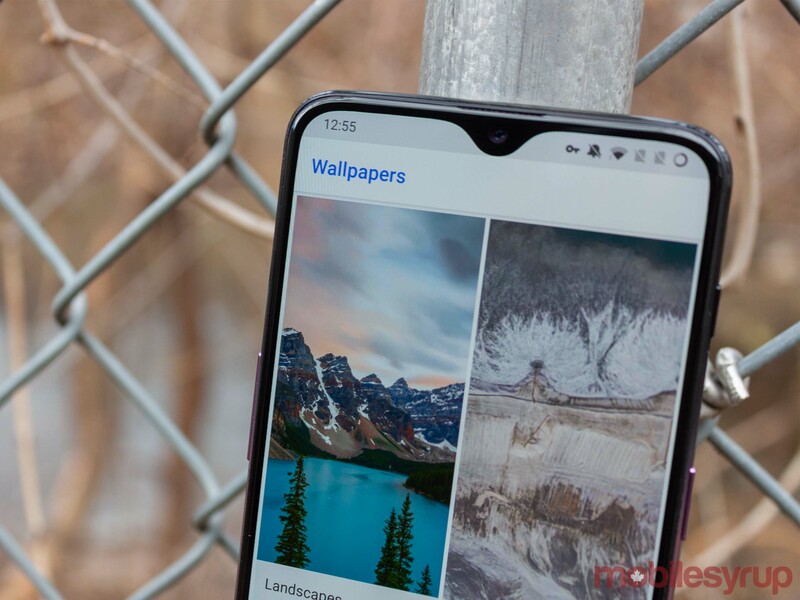 If you’re not a fan of live wallpapers but still want some classic artwork, Google’s Arts and Culture app has plenty of high-res art photos you can use instead. This app has some excellent colourful backgrounds as well as AMOLED friendly dark wallpapers and thousands of other photos. 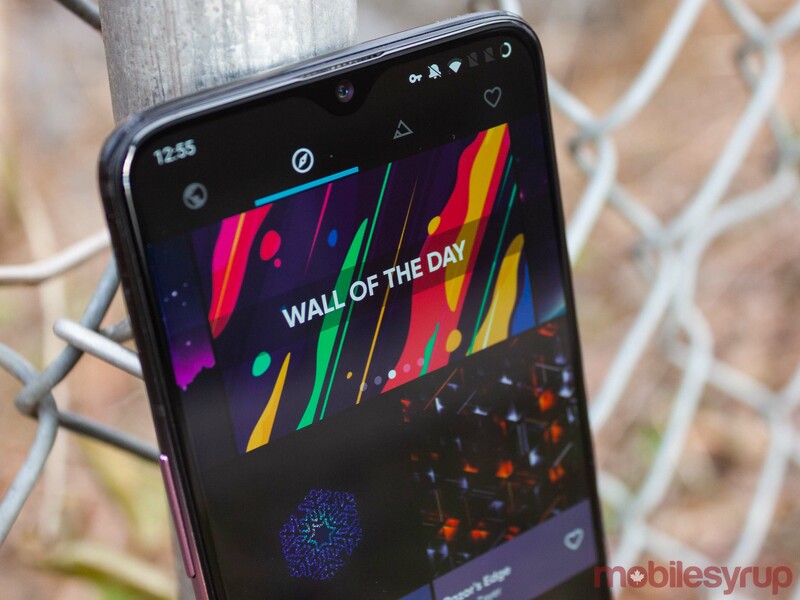 Backdrops consistently offers some of the best Android wallpapers. Additionally, the app just got a major refresh with the new Material Design, including new app themes and animations. Certainly one of the must-have wallpaper apps for Android. Plus, it’s free, supported with ads and has premium options as well. 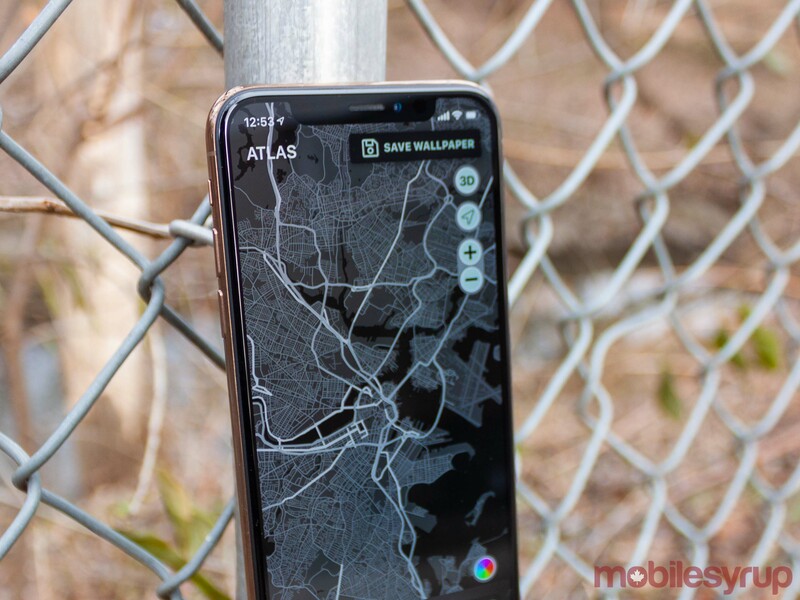 This unique backgrounds app lets users pick a map location to make into a wallpaper. The wallpaper results are stunning. Simply punch in a location, adjust the map to your liking and pick your colour scheme. Atlas is free with in-app purchases for some colour schemes. This crazy iOS app lets you make some nutty pattern-based wallpapers. 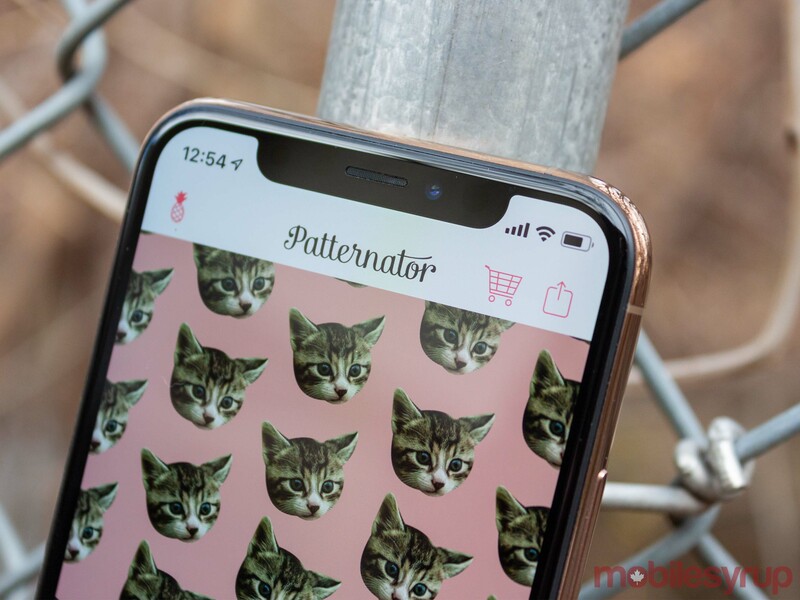 I wrote about Patternator for App of the Week recently because it’s that good. Building out a background with crazy colours and shapes was a ridiculously fun experience. It’s free to download with a subscription option to unlock some Premium features. Sometimes the best wallpapers come on your phone. iPhone users often have some top-notch background offerings in the Settings app. Plus, many Android phones come with stunning wallpapers from the manufacturer. Also, for Android users, Google’s Wallpaper’s app is available for free. It lacks some of the unique Pixel live wallpapers, but it has some incredible static backgrounds. If all else fails, Google Images can be an excellent way to find new wallpapers. Several members of the MobileSyrup team get wallpapers this way. It’s a simple as searching the type of wallpaper and the phone you’ve got. 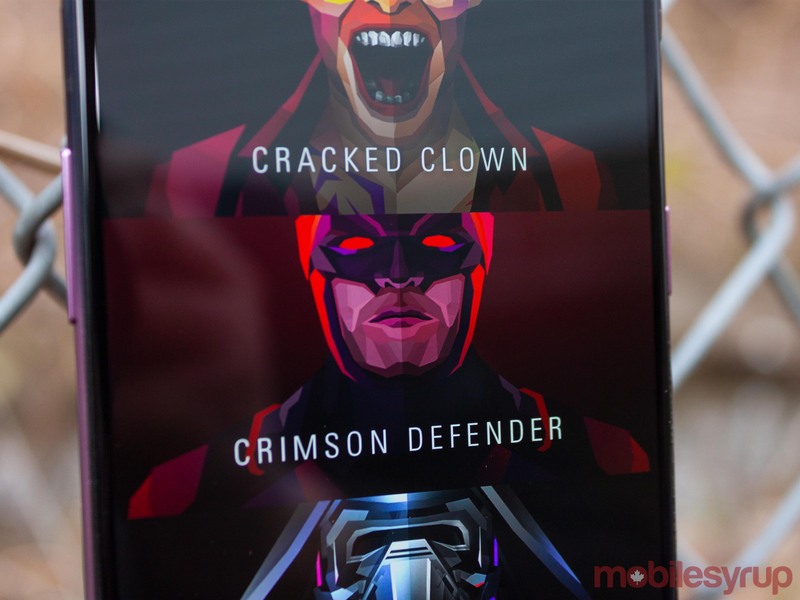 So, “Spider-Man wallpaper Google Pixel 3” should yield some results sized for that phone. 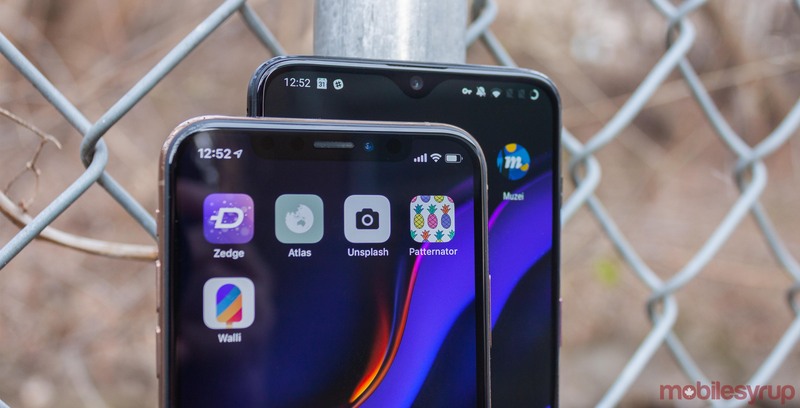 This method will work better for popular phones. Less popular devices may not have as many properly-sized results. Once you’ve got your wallpapers, I find it’s helpful to store them somewhere. While dropping them on a hard drive or SD card could work, I like to make a Google Photos folder to store all my wallpapers. That way I always have a selection of wallpapers I love to pick from. Plus, this makes it easy to share your favourite wallpapers with your friends. Additionally, many of these apps let users ‘favourite’ images or add them to collections. Finally, when it comes to great wallpapers, don’t be afraid to share the love. If you find an excellent source for wallpapers, share it! You can let us know what your favourite wallpaper sources are down below in the comments.